The Sinking City certainly looks promising. If you want to learn even more about the game, check out the last trailer looking at the horrors of the deep. 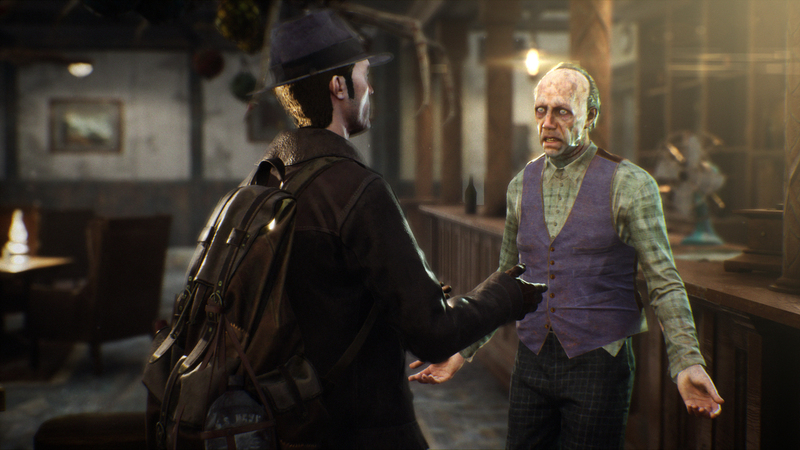 The Sinking City is being created by the same team who brought us the Sherlock Holmes games Crimes and Punishments, and The Devil’s Daughter. You can expect The Sinking City to arrive on the PlayStation 4, Xbox One, and PC on March 21, 2019. Let us know if you are excited about The Sinking City in the comments below.